A bold statement for the modern bathroom. 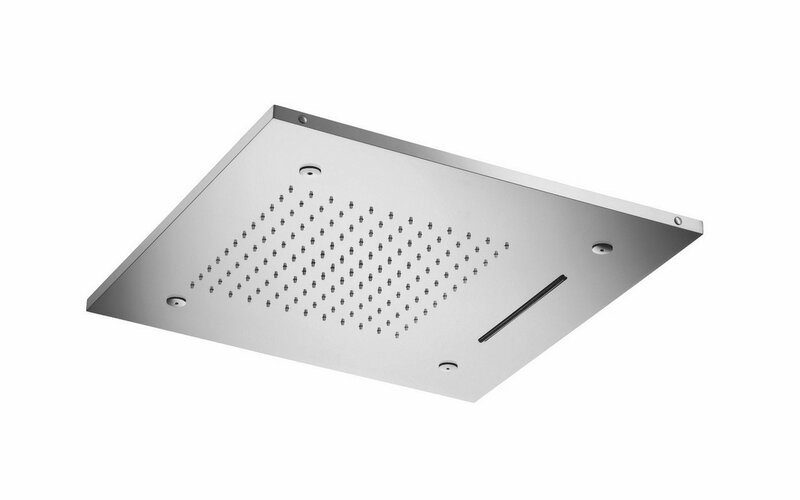 This unique design captures the trend for industrial styling, reminiscent of the loft or warehouse apartment. 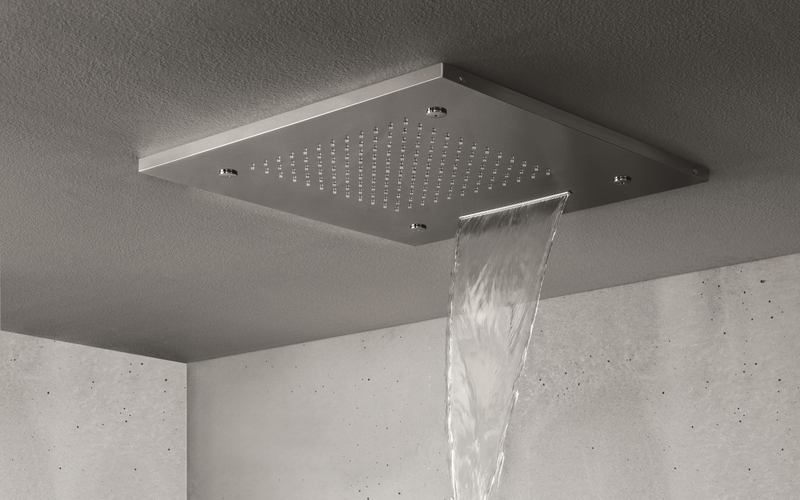 Bathers have the choice of a powerful single jet of water or the softer raindrop style, both from a capacious square showerhead.